Serumwave2 by Arcade Summer is finally released. And it is one of the most ambitious serum packs to date. 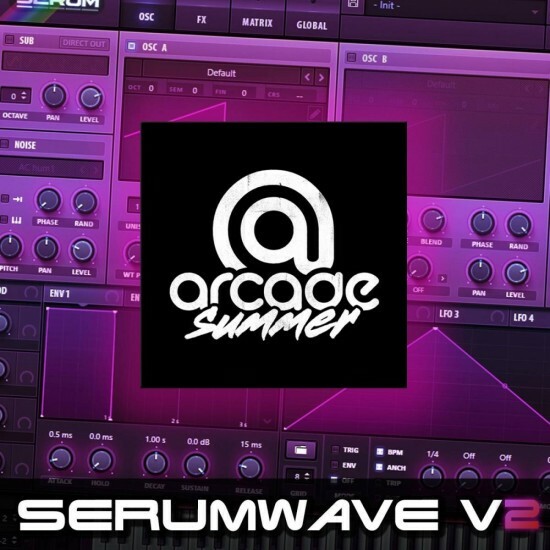 Containing lush pads & strings, tight basses, gliding lead..
Serumwave2 by Arcade Summer is finally released. And it is one of the most ambitious serum packs to date. Containing lush pads & strings, tight basses, gliding leads. Heaps of cyberpunk inspired sounds as well as a bunch of FM inspired sounds. There are a bunch of OPL3 style bells, one of which is used in the upcoming video series called Fastlane. Check out the audio demo to find out just how epic this pack is! 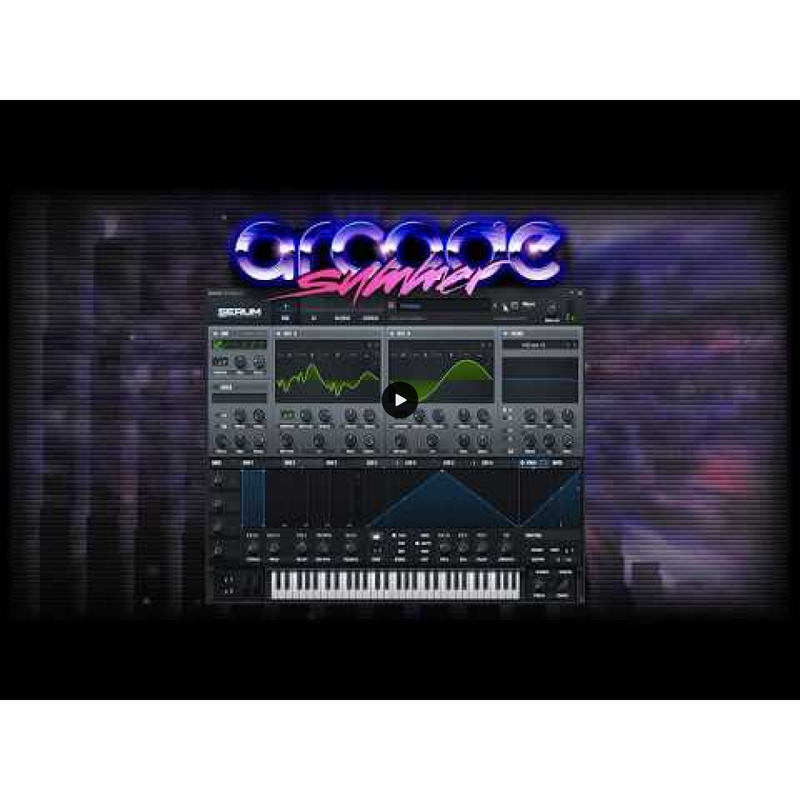 I pay very close attention to the evolution of the wave cycle in a vintage synth sample. And then in some cases, reconstruct that evolution that I've witnessed with alternate methods rather than just dropping the sample into serum. And the result is sounding like the synth it's based on, but also sounding much cleaner. You can always trust in Brad to go above and beyond in paying special attention to the sound in order to provide both quality and quantity.